Personally apply the ancient wisdom of feng shui to the design or purchase of your new home or office or learn feng shui to enhance or replace your current career. Look for an established organization, like the American Feng Shui Institute, that trains feng shui consultants according to standard criteria. The American Feng Shui Institute (AFSI), founded in 1991 by Feng Shui master Larry Sang, is a teaching and certification organization based in San Gabriel, California. 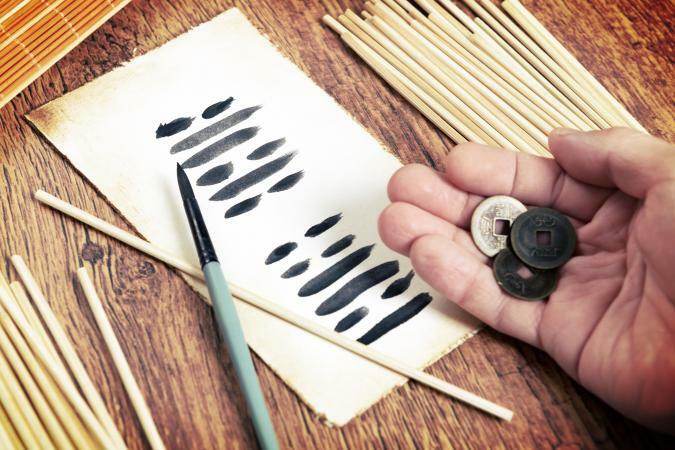 Courses and practice are offered at the Institute and online to instruct students in classical feng shui, Chinese astrology, and traditional Chinese divination arts such as face reading. 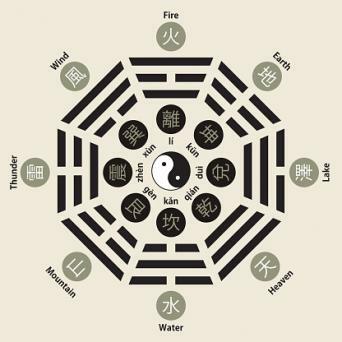 AFSI uses the traditional scientific method of teaching feng shui with Compass School, Form School, the Eight Trigrams and the LuoPan or Flying Star practices incorporated in its instruction. Master Sang's teachings are not based on Taoism, Buddhism or any mystical or religious practice. But he does emphasize the importance of the I Ching in making placement determinations and he holds a PhD for his "work in transcribing the Yi Jing (I Ching)." I Ching, the Book of Changes, is an ancient Chinese oracle of uncertain origin. Mythology and legend locate its principles in the mists of prehistory, and ascribe use of the I Ching and commentary on it to emperors of antiquity and to Confucius. I Ching has been applied to cartography, literature, medicine, agriculture, politics, various sciences and a holistic yin-yang approach to life. Master Sang's feng shui uses the I Ching to create a complex pattern of relationships among the five elements (fire, metal, water, wood, earth), the magnetic field, the physical location, and compass direction. He asserts that this approach to feng shui is scientific, unlike other simpler styles that incorporate a spiritual approach and a fixed bagua, or energy map. Visit the website to create an account and register -- on a first come, first served basis -- for the class you want. The American Feng Shui Institute offers a progression from Beginning Feng Shui through Intermediate and Advanced Feng Shui courses. You must start at beginner level because previous experience may not replicate the course material or the approach of the Institute as there are many schools of feng shui. Take the courses at the Institute's school in Los Angeles in a concentrated schedule which includes live practice and field trips. (In-person courses also are offered as special seminars in different locations around the world, not on a fixed schedule.) Or work at your own pace within a 60-day window per course online, minus the field trips. Course material in-house or online is the same, as are the instructors. Online students have access to a forum that functions like a group discussion for questions and issues. If you attend the "live" classes in Los Angeles, or in another seminar location, expect to sign up for two consecutive weekends -- the first for Beginning and Intermediate instruction and the second weekend for Advanced instruction. It's compressed, intense, and thorough -- the Advanced students take a field trip to experience application of feng shui principles in real time in a real setting. Students who complete Intermediate and Advanced levels of the course are eligible for a Certificate of Completion. It signifies that you have successfully take the courses the Institute offers to prepare you to analyze a structure according to classic feng shui principles. There are no formal certifications, licenses, or regulations for feng shui in the United States. So using the term "certified practitioner" is not precisely accurate, although it is a common way to refer to someone who has studied the discipline. Master Sang recommends continued Advanced study to deepen a practice -- as well as preliminary work on about 50 pro bono projects of your own before you, as a new student, are skillful enough to begin charging for services. The Institute offers a number of Advanced Case Study classes that require completion of the Advanced level for entry. These range from Marriage and Partner Selection to refinements of taking a LuoPan or compass reading, and a host of other very specific topics, based on real life examples. Institute students may continue to take courses throughout their careers in feng shui, although many of those classes require attendance in California. Is the AFSI for You? The American Feng Shui Institute's approach is classic feng shui - the genuine old-school Chinese model incorporating traditional Compass work, a strong reliance on the I Ching, elements of Chinese astrology, and an emphasis on positioning buildings on a site. If that speaks to your connection with feng shui, check out the course offerings in detail - this could be your ideal feng shui training. If it's important that students and teachers are successful outside of the institute, it might help to know that AFSI graduate and former staff instructor Kartar Diamond worked on one of Johnny Depp's residences, among others. 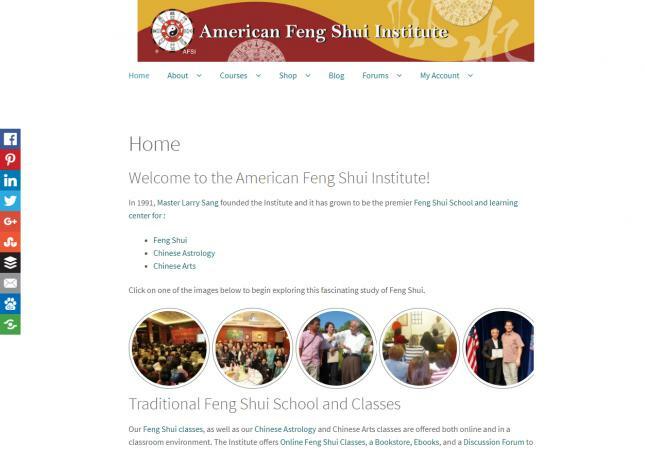 AFSI is not a member of the International Feng Shui Guild, a U.S.-based professional organization that maintains an extensive listing of training centers and consultants. IFSG draws its members from many feng shui schools, including BTB, Form School, Traditional Compass and Flying Stars. If you want to be part of IFSG's professional consultant listings, you might choose a member school, not AFSI, for training and mentoring. Black Hat or BTB (Black Sect Tantric Buddhism) feng shui fuses traditional feng shui practices with Tibetan Buddhism, Taoism, shamanism, modern psychology and design. It is a more modern, integrated approach that is growing in popularity in the West. If you are drawn to BTB's brand of feng shui, the American Feng Shui Institute isn't your best choice. The AFSI maintains only a current list of its own instructors on its website, but those practitioners are based in various geographic locations. If none of them are near enough to work with you to feng shui your home of office, check local feng shui consultants and look at their credentials to see where they studied -- they'll typically list AFSI or other training -- and what level of mastery they can claim. Studying feng shui is a commitment; the courses are just the start of a complex system that applies to each new situation in a unique way. Help ordinary people sell their houses faster by rearranging the interiors to improve energy flow or put on a hard hat and pull out your LuoPan on a construction site while consulting with the architect about the roofline and the front door placement. But you'll need to dedicate the time and focus it takes to advance from interested amateur to useful expert. If that's not your karma, and you just need a little feng shui love for your own environment, an experienced graduate of a program, such as the American Feng Shui Institute's, could be the remedy for all the stuck chi in your life.